As an organization with more than 600 business and industry partners covering all the major industries that employ technical and skilled labor, SkillsUSA frequently hears about the graying of America’s workforce, our growing “skills gap,” and the need to broaden and diversify the talent pool available to our partner employers. Every industry with whom we partner is seeking ways to encourage more young women to explore the rewards of STEM education and STEM-related careers. Career and Technical Education (CTE) is the application model of STEM learning. It’s where science and math move from the backboard and textbook to the problem solving of “doing.” STEM permeates nearly all aspects of CTE, including some elements of leadership and employability skills training that supplement career-focused technologies. Of the 100 leadership and hands-on occupational skills contests that will be conducted at the SkillsUSA Championships this summer in Louisville, 77 will have a strong STEM focus and the others will feature elements relating to STEM. Females comprise 37% of SkillsUSA’s high school and postsecondary students, but too often those numbers cluster in the industries that traditionally attract young women, such as hospitality and personal services. So, we all have work to do if we are to better serve our economy and maximize the human potential of young women who possess the talent to thrive in more “non-traditional” industries for female employees. And that is where SkillsUSA and other Career and Technical Student Organizations are playing an important role in introducing young women to career possibilities through STEM. Nearly every SkillsUSA instructor is a mentor of young women in STEM education, helping them find career passions and develop skills that more traditional pathways may never open to them. The growth in our nation’s system of Career and Technical Education and in organizations like SkillsUSA rebounds as a larger and more diverse skilled labor pool that narrows the nation’s skills gap. 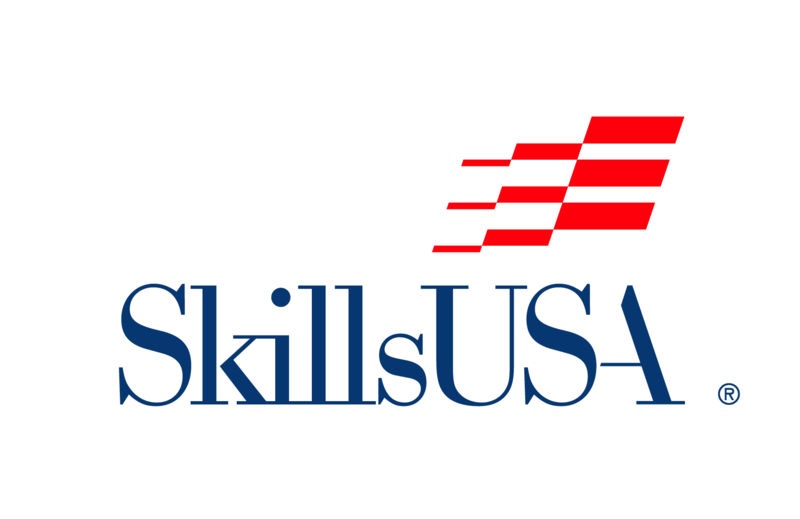 SkillsUSA is a not-for-profit national association of 310,000 member students and educators partnering with business and industry to ensure that the U.S. has a well-prepared rising skilled workforce. One hundred thirty (130) trade, technical and skilled service occupational titles are represented in the curricula of SkillsUSA member students, covering the construction, manufacturing, transportation, health sciences, information technology, communications, personal services, hospitality, public safety and engineering technology industries. [i] CTE is Your STEM Strategy, NASDCTEc, December 2013.